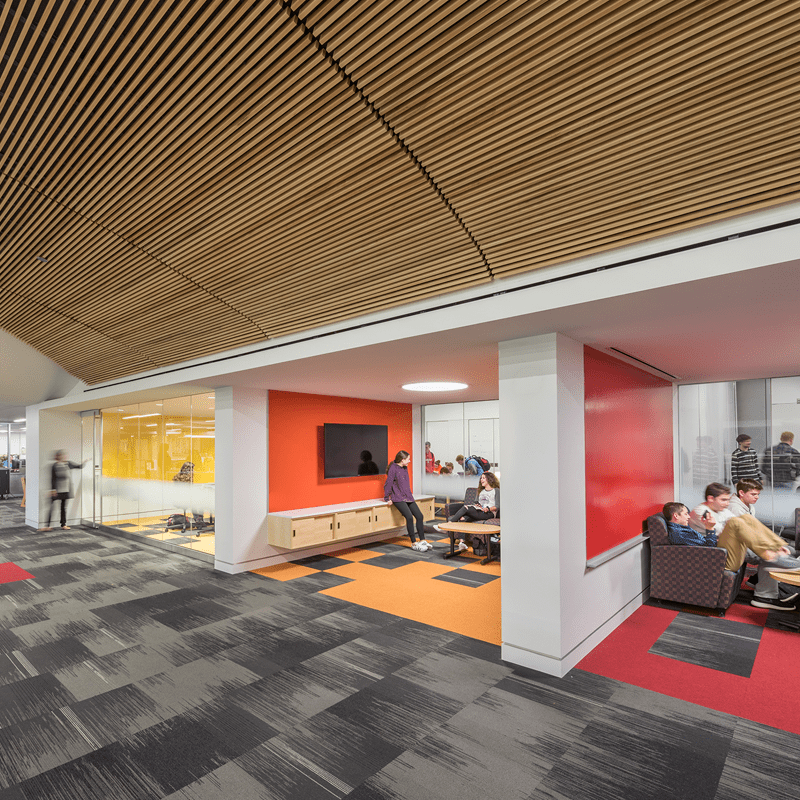 Gilbane offers flexibility and strategies to provide students with the best learning environment at the greatest value. Gilbane partnered with Township High School District 113 in a six-year CM relationship with the District to build their master plan. 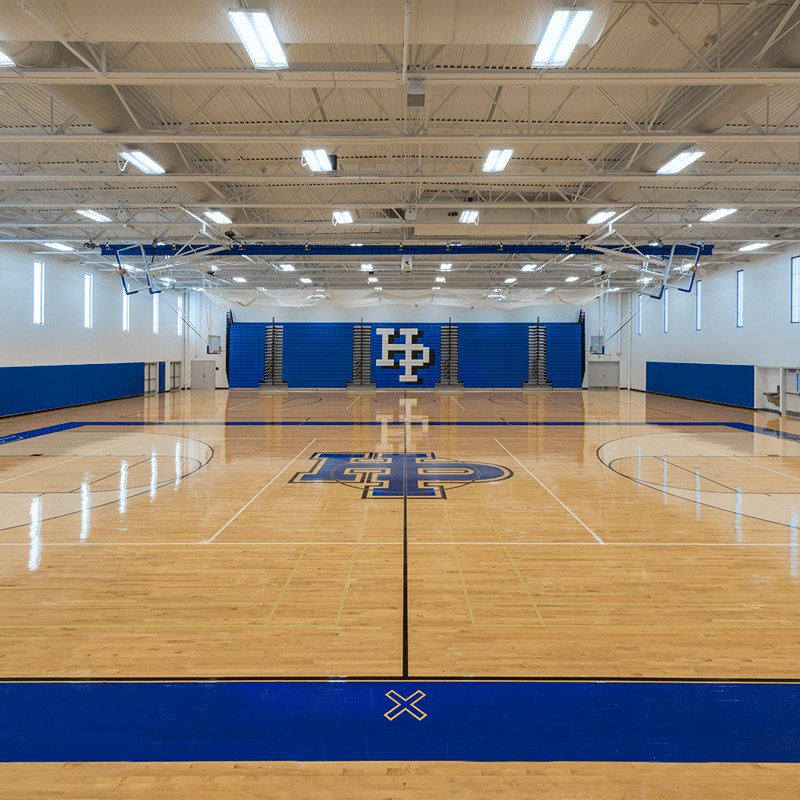 The $114 million program included Highland Park High School which accommodates 2,100 students and Deerfield High School which accommodates 1,750 students. The massive, four-year comprehensive program included the construction of 185,000 SF of facility space, as well as the renovation of 290,000 SF of space. Projects included significant MEP infrastructure upgrades to mechanical, plumbing, fire protection and electrical areas throughout the schools. 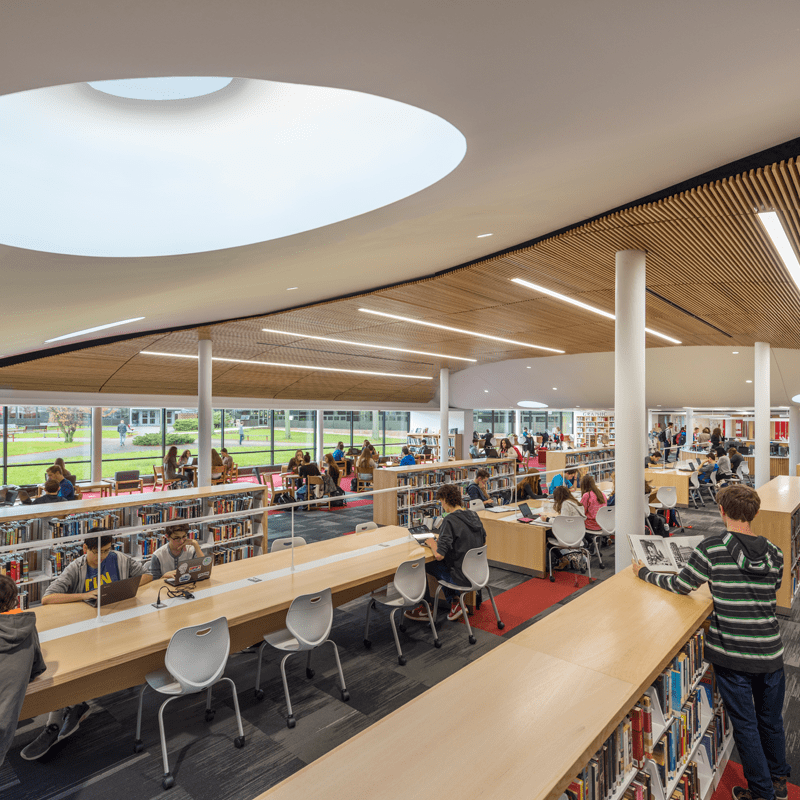 Technology, security, window, exterior skin, and roofing upgrades and the in-fill of the library/media center at Deerfield High School were also included. 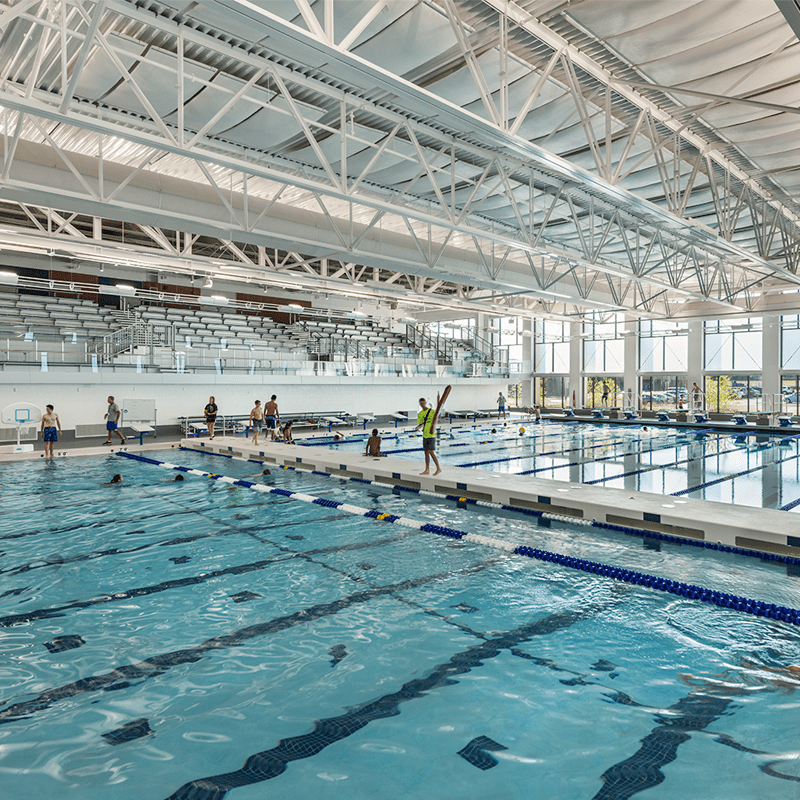 Scope of work also encompassed the addition of two new, three-court, multipurpose gymnasiums as well as two, eight-lane pools with separate diving wells. The existing “C-Building and C-Annex” facilities at Highland Park were demolished and replaced with academic buildings. The four-year infrastructure and facilities project, based on the long-range and facilities plan, was made possible through a collaborative effort with community stakeholders and community groups, school administrators, Gilbane, and the other project constituents. Their tireless efforts resulted in a broad outreach to the community to conduct an 18-month process of study groups and evaluations that eventually spawned the $89 million referendum.